Thousands of differentials in stock! Ready for immediate shipment. Call us today, receive your item tomorrow. 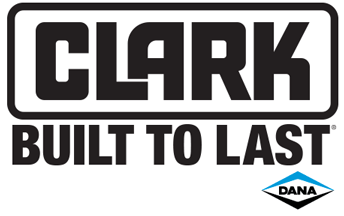 We have a full line of Clark differentials and parts in stock. We also offer the best pricing on ring and pinions, crown wheels and pinions, new, used, rebuilt and exchange differentials. One call does it all. Same day & international shipping available.